The Kingdom of Bhutan is situated in the eastern Himalayas, landlocked between Tibet [Xizang – Tibet Autonomous Region, China] to the north and India; clockwise: the territories of Arunachal Pradesh to the east, Assam and West Bengal to the south, and Sikkim to the west. The term “gross national happiness” was used in the 1970s by the fourthDruk Gyalpo “Dragon King” of Bhutan who stated that “gross national happiness is more important than gross national product” because “happiness takes precedence over economic prosperity in our national development process.” With this, he wished to indicate his engagement in constructing an economy that would serve Bhutan’s sui generis culture based on Buddhist spiritual values. Sanskrit рдордгреНрдбрд▓ [v] translates, among other meanings, as : circular, round. 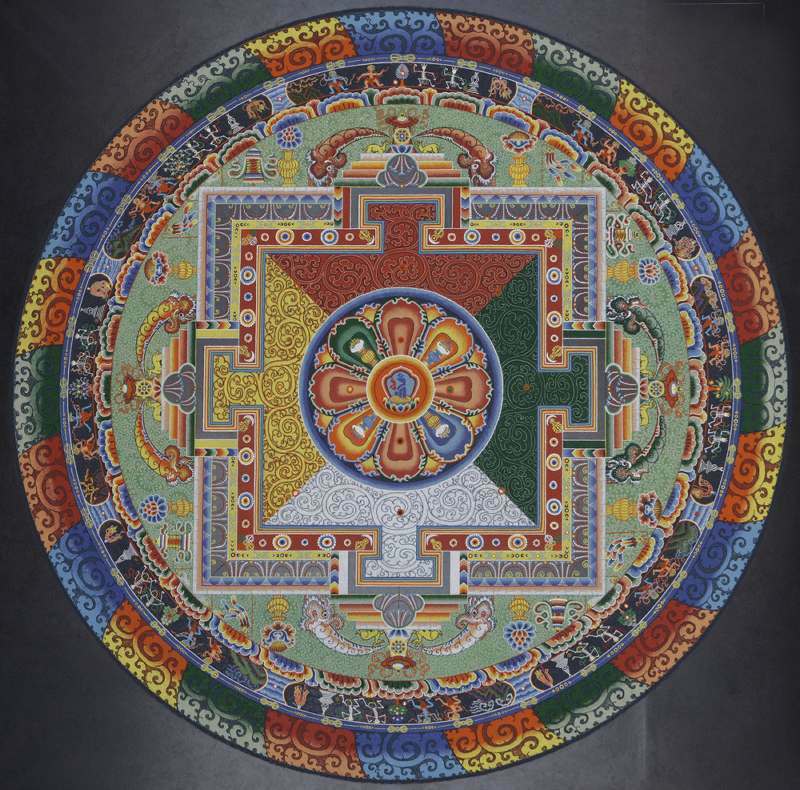 The mandala here is a geometric and symbolic representation of the universe in Brahmanism and Buddhism, a mystical orbital or polygonal picture used as a means for meditation. 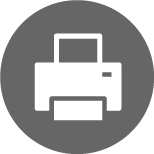 In Bhutan the Drukpa Kagyu Lineage is the dominant school of Buddhism [vi] and the state religion. One would address a senior monk or teacher with the title Lopen, pronounced ‘loeboen’. The oldest and most senior monk, the Secretary General of the central monk body, Bhutan, Lopen Ugyen Dorji, heads the delegation of monks from different regions and monasteries in Bhutan: Lopen Gembo Dorji who speaks English and patiently answers all the questions put to him, Lopen Namgay Wangchuk who teaches creating sand mandalas, and the master sand mandala artists Lopen Sonam Tobgay, Lopen Phurba, and Lopen Jamyang. 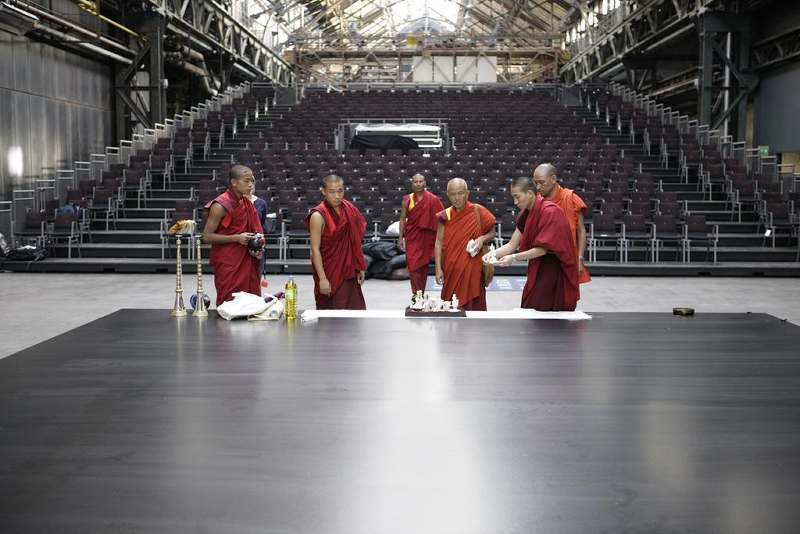 In the Jahrhunderthalle Bochum, formerly a gas-fired powerhouse and now one of the most out-of-the-ordinary culture-cathedral festival halls, a dais with a smooth, black wooden top measuring 5 m x 5 m has been prepared. 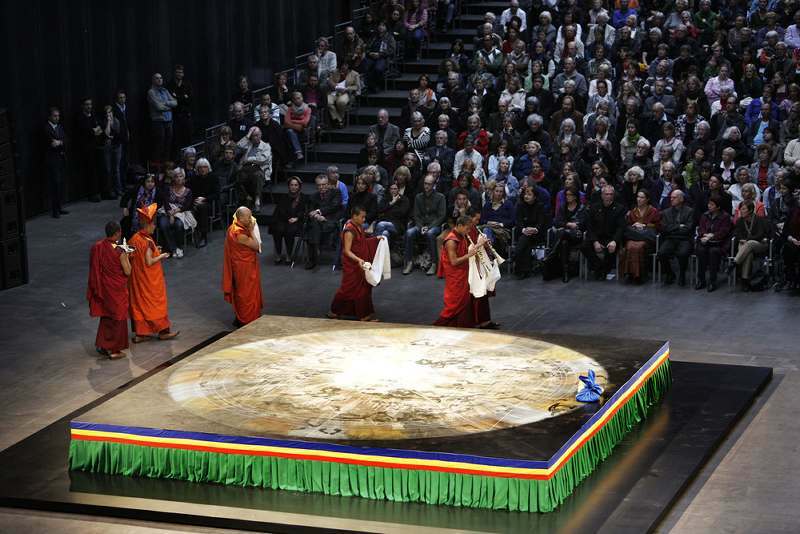 The creation of the mandala begins with rituals during which the Bhutanese monks consecrate the site and the top of the dais. On the first day, a fringe is added to the dais. 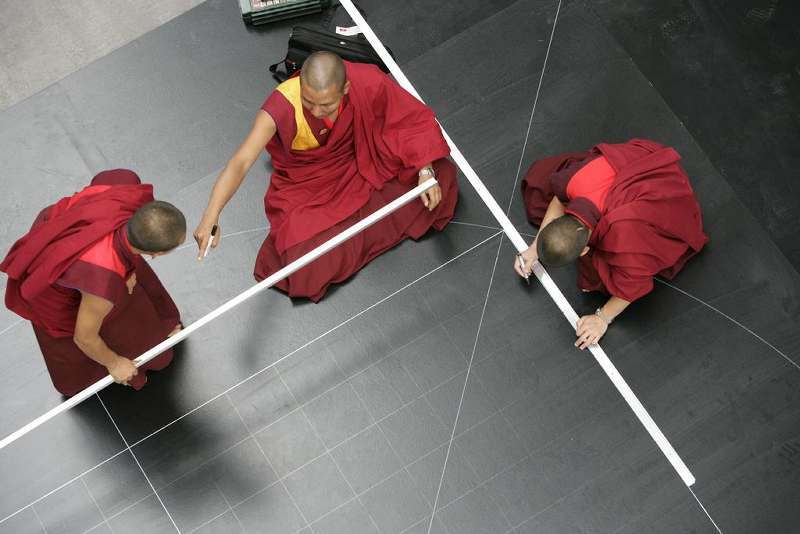 With rulers and a wooden compass, the monks sketch an outline of the sand mandala onto the top of the dais. Sand mandalas have been in practice for millennia. There are innumerable designs each with its own meaning to choose from which all share a format of geometric shapes and spiritual symbols. 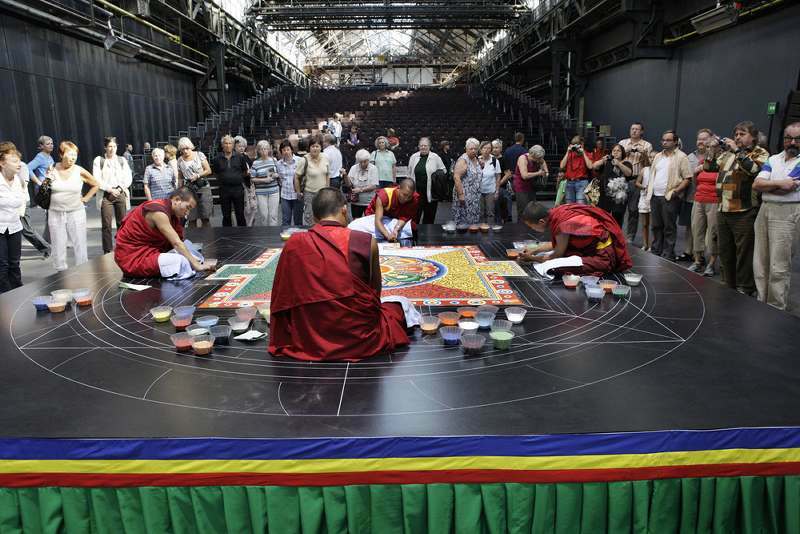 The Bhutanese Buddhist monks prepared 50 kilograms of finely ground white marble, then coloured the “sand”, and brought it along with them to Germany. 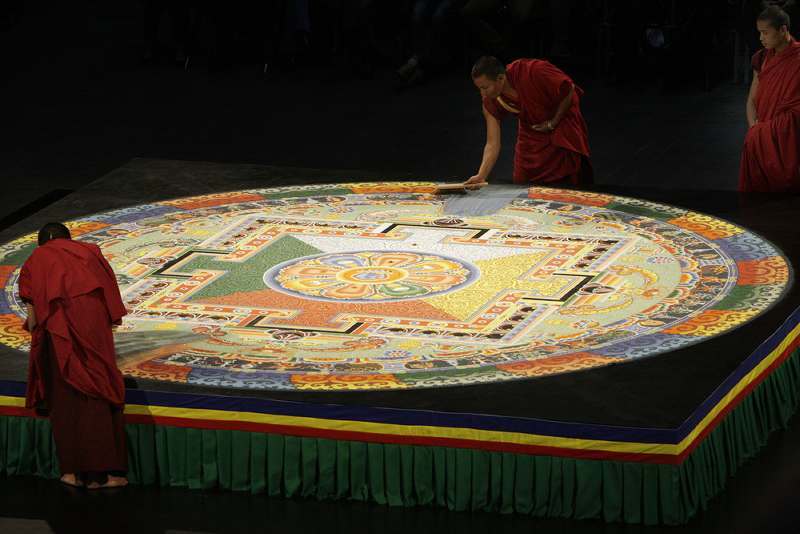 It took thirteen days of intense concentration for the team of four master sand mandala artists to create — starting in the middle — and complete, the sand mandala. 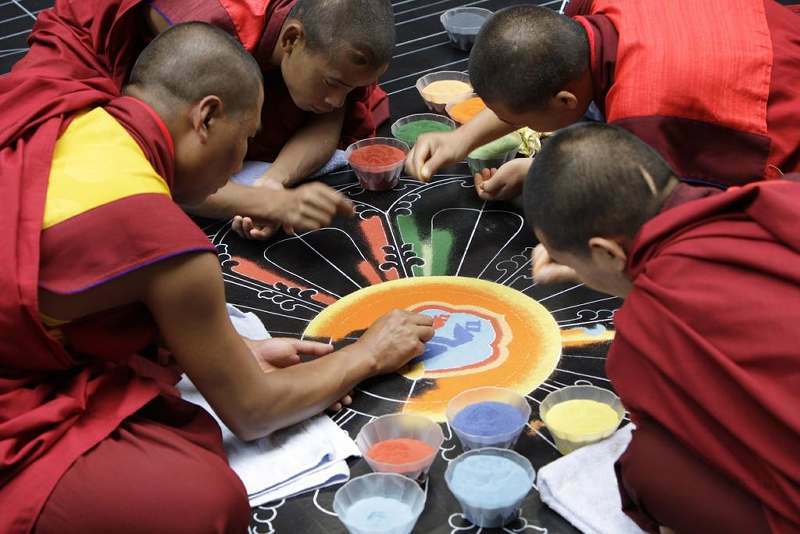 Bhutanese Buddhist monks who create sand mandalas have to go through exacting training: they have to learn the traditional prescribed iconography which includes geometric shapes and a myriad of ancient spiritual symbols, memorise recitals connected with the ritual, practice for years to take a pinch of coloured sand with their fingers and let it rill precisely into place, and they have to be authenticated by their masters. 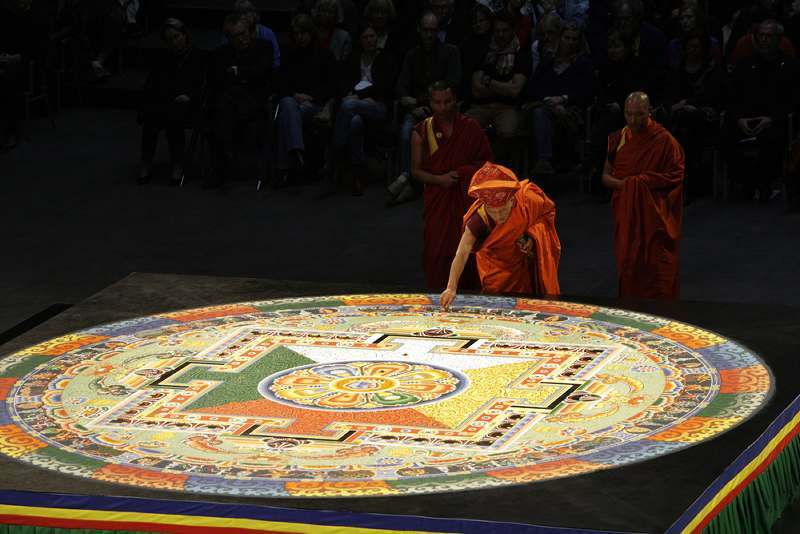 Although a sand mandala is two-dimensional, it is experienced as three-dimensional and represents a three-dimensional palace [vii] of which every single detail has a symbolic meaning. The Buddhist deities here are Cakrasaс╣Гvara, the Lord of the Wheel of Supreme Bliss, the large blue name in the middle of the sand mandala, in union with his consort Vajrayogin─л, the smaller red name in the middle of the sand mandala. The new sand mandala is complete. It is beautiful and ephemeral. 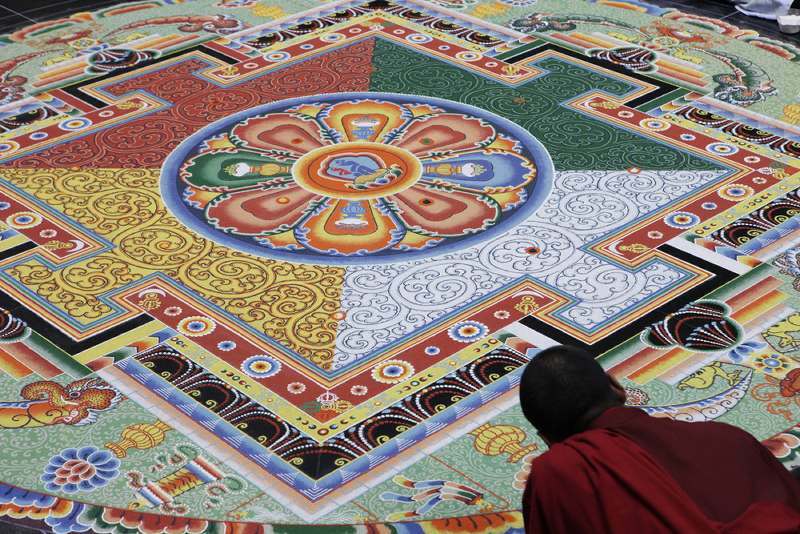 Mandalas are created for rituals of initiation and meditation. This one was created to purify the environment, promote harmony in the world and bless all beings. 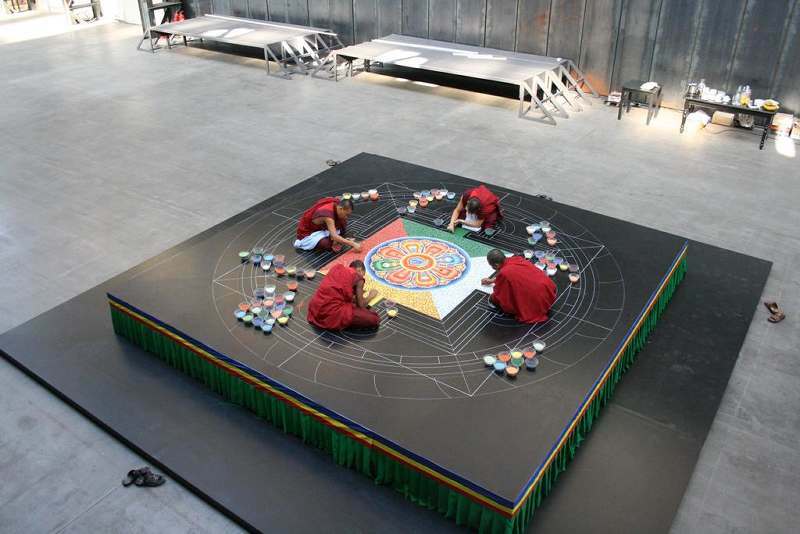 Shortly after its completion, the sand mandala is destroyed. This is done as a metaphor for the impermanence of all contingent and compounded phenomena. The destruction begins with rituals using the ritual implements vajra: diamond or thunderbolt, male, and ghanta: bell, female. 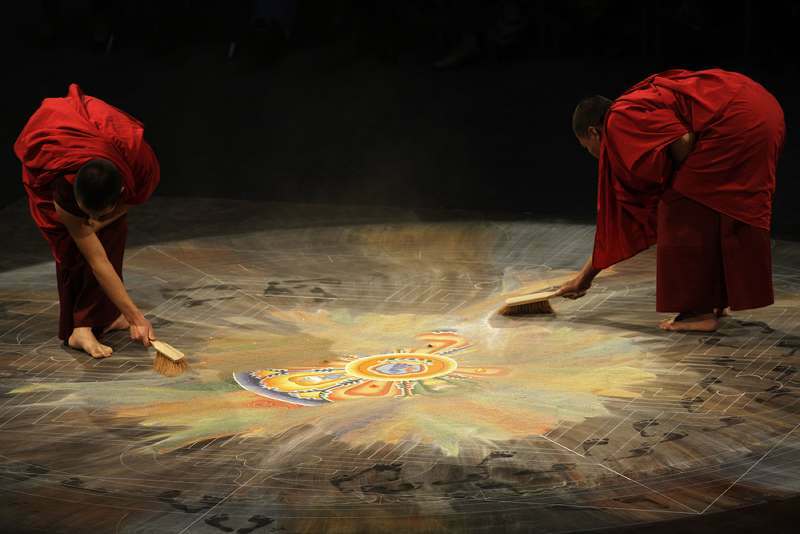 Once the sand mandala has been ritually destroyed, the marble sand is swept together. 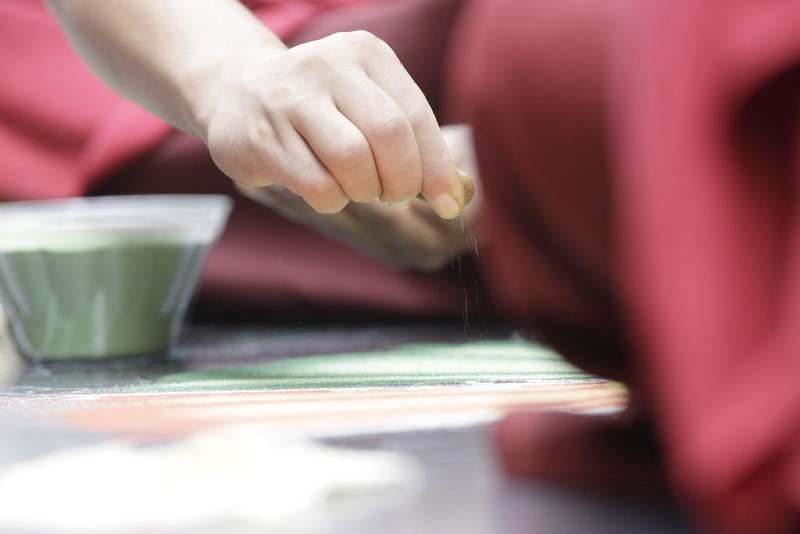 The Bhutanese Buddhist monks, followed by a long procession of those present, take a small part of the marble sand which has been blessed with good thoughts and wishes and pour it into the flowing stream in the park outside qua blessings for health and healing. Later, in a separate ritual, the rest of the marble sand is taken to, and poured into, the River Emscher, a tributary of the River Rhine which flows into the North Sea, a marginal sea of the Atlantic Ocean, one component of the interconnected global ocean, so that the marble sand which has been blessed may spread around the world and bless and purify and heal the environment and all beings. [iv] Carola Roloff, Wolfram Wei├Яe, Michael Zimmermann (eds). Buddhismus im Westen. Ein Dialog zwischen Religion und Wissenschaft. 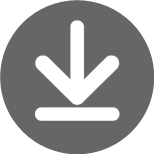 Vol 6, series “Religionen im Dialog”, Schriftenreihe der Akademie der Weltreligionen, in Kooperation mit dem Zentrum f├╝r Buddhismuskunde der Universit├дt Hamburg und dem Tibetischen Zentrum e.V. M├╝nster: Waxmann-Verlag, 2011. [vi] There are two (or three) major branches of Buddhism encompassing a considerable variety of schools, traditions, beliefs and practices. 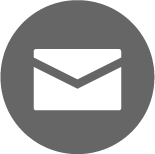 (1) Concerning the promotion of unity or cooperation between distinct religious groups within Buddhism: within this context, it has been suggested there exists (or shall exist in the future) a single believing community amongst the various different Buddhist groups. 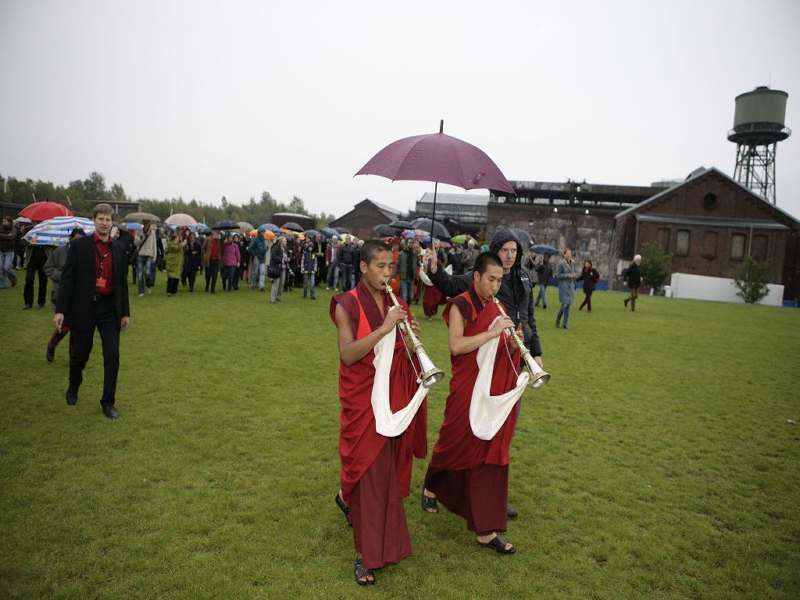 (2) Is it possible to be Buddhist and at the same time to belong to another denomination? The warm and fuzzy image of Bhutan as a benign and idyllic kingdom ruled by an enlightened and benevolent monarch is more a western and Thai elites projection than the actual reality in a country which recently carried out a brutal expulsion and ethnic cleansing against 16% of its entire population – men, women and children, many of whose families had been living in Bhutan for generations. Starting in the late 1980s, the Bhutanese government enacted draconian discriminatory citizenship laws directed against ethnic Nepalis living in Bhutan, that stripped about one-sixth of the population of their citizenship and paved the way for their forcible expulsion. But does the Bhutan people has equal rights? Proper Healthcare? Happiness is good and dandy, but welfare is fundamental to a human’s well-being. This Happiness index reeks of scam to fool the people of their rights. Jigmy didn’t impress me much when he visited our country. The Bhutanese Monarchy is following the propaganda model set by Thai Monarchy very closely. Nowadays Bhutanese people are so addicted and fanatical to their handsome King they never really cared how underdeveloped their country is. This kind of gross national happiness drivel would sound convincing IF Bhutan is already a developed country where everyone has access to quality healthcare and education like Iceland, Switzerland, Canada, Norway, Denmark, New Zealand etc. Then Bhutan can say okay, we are already a developed country, but we don’t want to be so industrialised like Japan, South Korea etc. Then that would make some sense. But when most of its population still live in this underdeveloped lifestyle, babbling this kind of ‘gross national happiness’ is blatant drivel, imho of course. I’ve no idea of the connection unless perhaps sacred geometry but the first thing that appeared on a DMT trip was a mandela of the most intensely indescribably colour. I didn’t even know what the shape was despite reading this blog for quite some time and I had to do a little research to find out. The monarchies of other countries should do well to learn from the Jigme monarchy by observing moderation and frugality in conducting an affair of state. Some monarchies that we know pay lip service to sufficiency economy but hold no restraint on extravagance in connection with any royal activities. 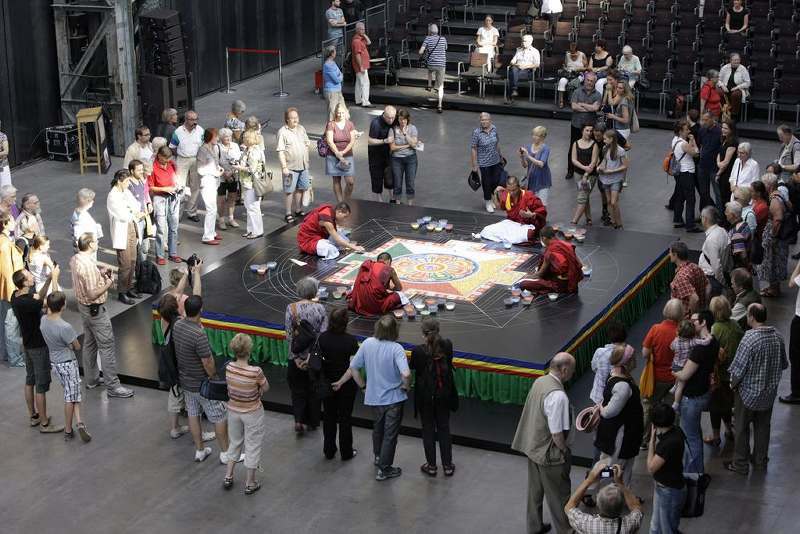 Usually sand mandalas in Bhutan are ┬╜ m to 2 ┬╜ m. The 5 m x 5 m sand mandala at the Ruhrtriennale 2011 posed a challenge as it was the biggest sand mandala the Bhutanese Buddhist monks have attempted so far. 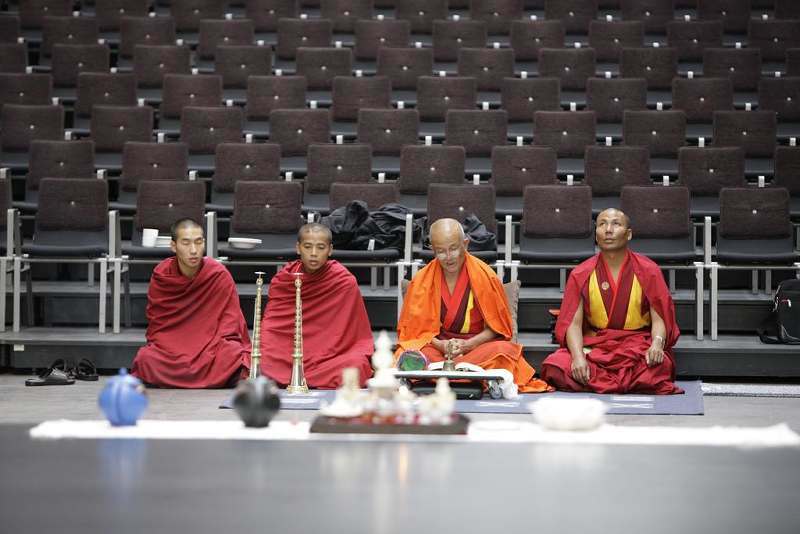 Among the premières for the Bhutanese Buddhist monks visiting Bochum, Ruhr region, was the underground railway, the sea in the neighbouring Netherlands, and going to the stadium to watch football.